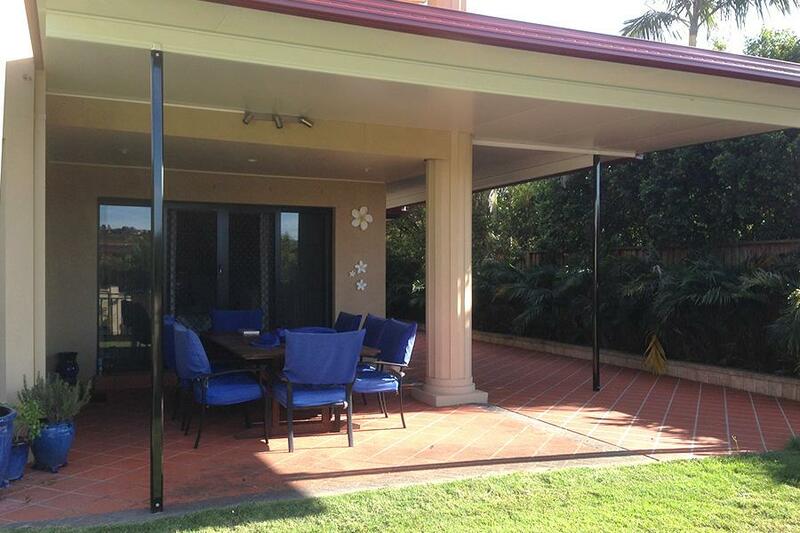 Mr and Mrs Papapavlou who reside at Carindale contacted GW Patios requesting a new outdoor area. We took on board their wishes and designed a unique outdoor entertaining area. We also organised the entire stamped concrete works prior to the patio construction. Greek style round columns were a feature of this home, so when constructing this patio we had to cut around these columns to ensure a clean flow through finish. 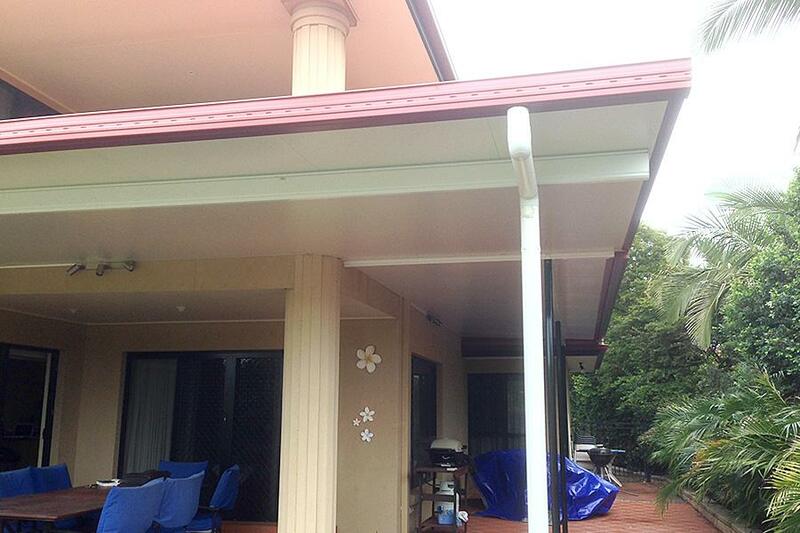 The finished project is nothing short of superb, adding enormous value to their home. 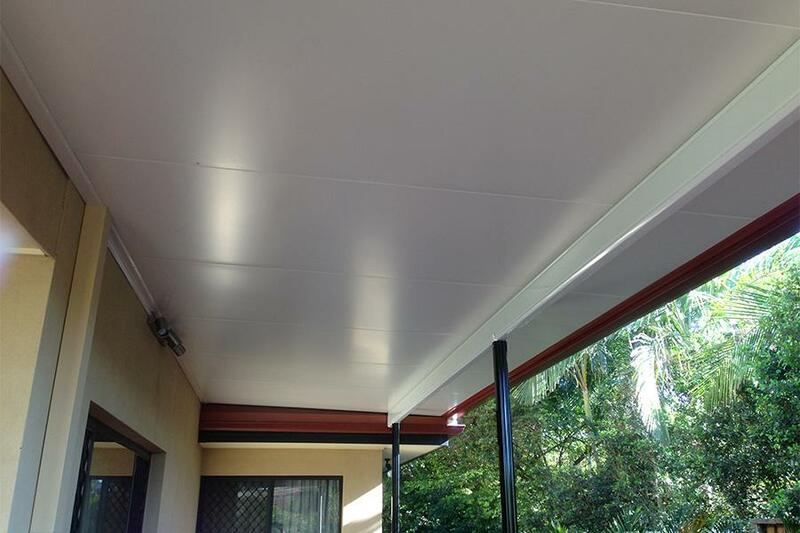 “Thank you so much for the excellent work on our patio cover. 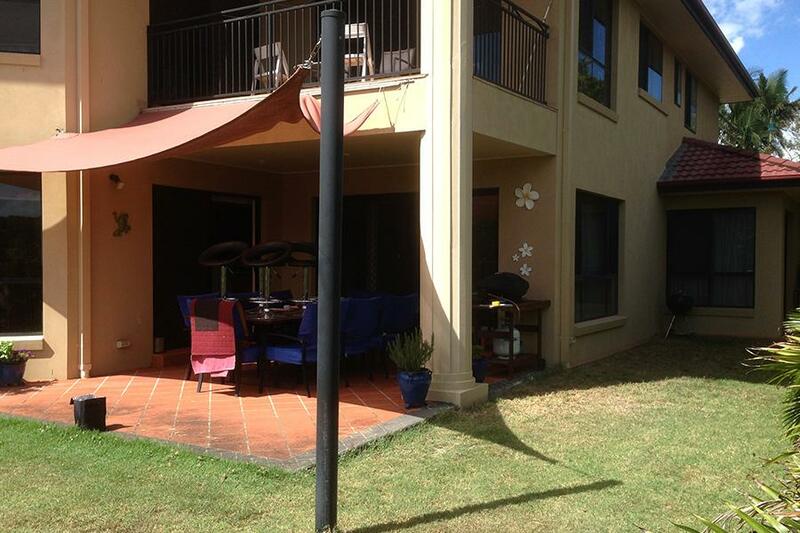 We absolutely love it and are so happy we made the decision to go with GW Patios.